There are currently over 400,000 ATMs in the United States (roughly 173 machines per 100,000 adults). Spanning banks, credit unions, and retail locations, it is unlikely for most in the US to have difficulty at least finding a nearby machine. 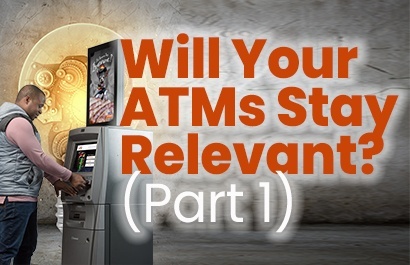 While nowhere near the penetration reached by the public pay phone (2.6 million in the mid-90’s), the seemingly fickle loyalty of the average consumer begs the question – will your ATMs stay relevant? It’s no secret that banks and credit unions are changing the ways they provide services to their account holders – pushing for less expensive service channels such as web portals, mobile applications, and ATMs. As a result, the number of available bank branches has dropped over forty percent (40%) since 1980, according to a recent study Teller Line Study from FMSI. Now, most U.S. consumers still choose to get their cash from an ATM – often loading up on cash five or more times per month. 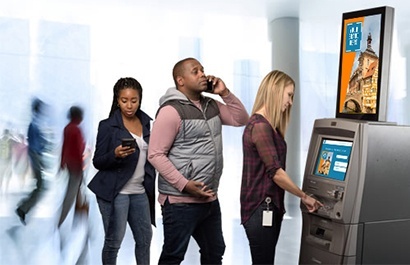 Financial Industry experts, citing the change to bank retail delivery, predict a focus on increasing ATM availability – resulting in a significant push for banks and credit unions to find ways to offer surcharge-free transactions. ATMs are considered a lucrative addition for many establishments. 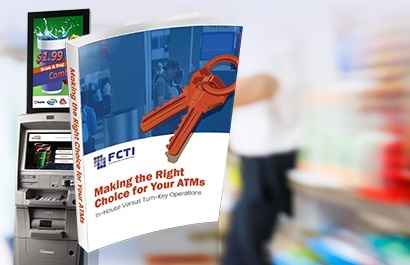 Studies have found that a standard on-site ATM can increase sales as much as eight percent. In addition, twenty-five percent of cash withdrawn at the ATM is typically spent on premises. 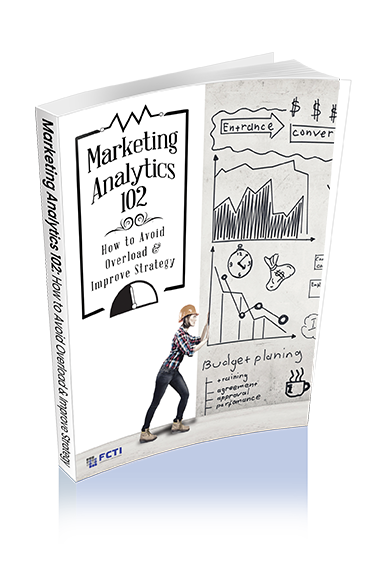 The percentage of spend increases to as much as seventy-five percent for entertainment venues such as bars and restaurants.